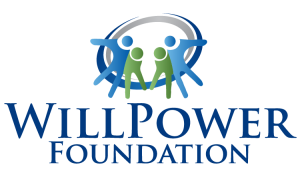 The WillPower Foundation Technology Program offers grants up to $500 per family/individual per year, to support individuals with different abilities, including people with severe speech or language deficits whom rely on augmentative and alternative communication (AAC) to communicate their wants and needs. AAC describes the tools that help an individual to augment or repair their verbal communication when their natural speech doesn’t meet their communication needs, and can range from gestures, lite tech picture supports to high-tech communication devices. Through access to AAC, individuals are able to more easily show what they know and become more independent. The ability to communicate our thoughts, wants, joke, laugh and connect is priceless. Your support can help grant an individual’s access to AAC and help provide them with the ability to express words to communicate, something we often take for granted. The grant may also contribute toward costs associated with related services, such as evaluations, consultations, and therapies not covered through insurance. 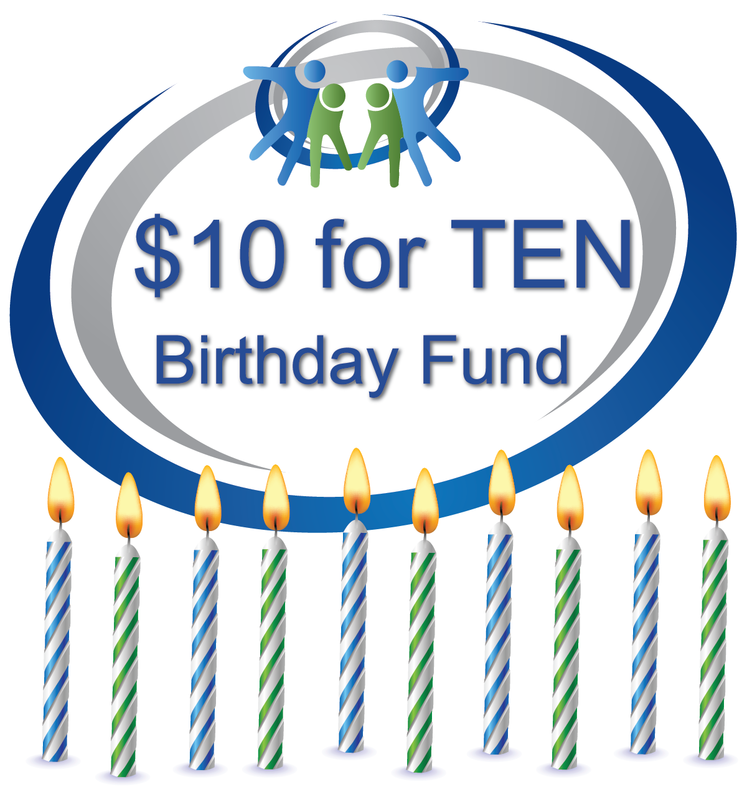 Proudly funded by Commūnicāre, LLC, their affiliates and other generous supporters!